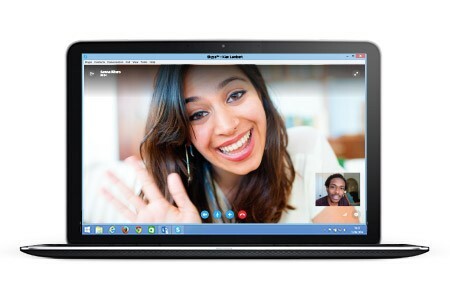 In a pretty significant move Microsoft on Friday announced Skype for Web, an upcoming web application that lets the popular instant messaging and VoIP service run directly in a desktop browser, no plug-in needed, making Skype readily available across desktop, mobile and on the web. Supported browsers include Microsoft’s Internet Explorer 10, Google’s Chrome, Mozilla’s Firefox or Apple’s Safari 6. Unfortunately, Chrome for Windows is the only supported version of Chrome so Mac users on Google’s browser (and Chromebook owners) are left out in the cold for the time being. Chatting and video/voice messaging don’t require a browser plug-in. “With WebRTC, there won’t be any downloads or installs – you can just get straight to your conversation”, the software giant said. 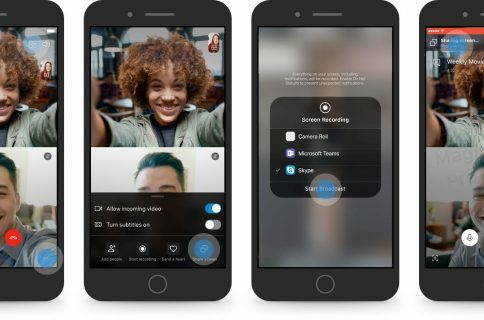 “You can use Skype for Web without having to download an app before you get started, which means anyone new to Skype can get chatting even faster,” said the team. The service is available on an invite basis. 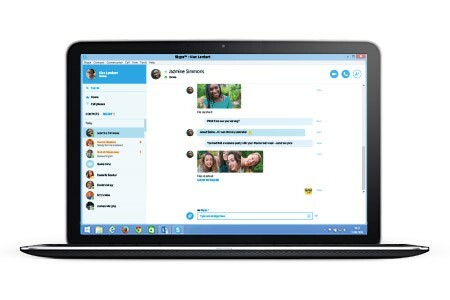 To try out Skype for Web, log in with your Skype or Microsoft account to Skype.com and look out for an invite to connect and start messaging directly from your browser. 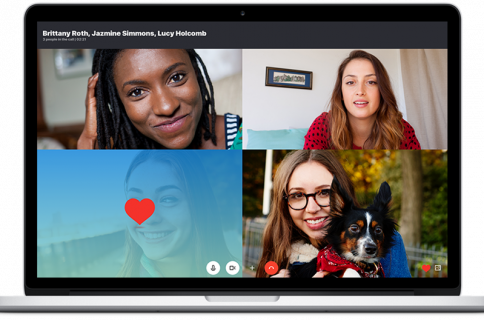 The web app lets you see all your contacts and latest conversation history and make voice or video calls by pressing the call button. A word of caution: Skype for Web currently suffers from a bug causing excess battery drain on Safari for the Mac.